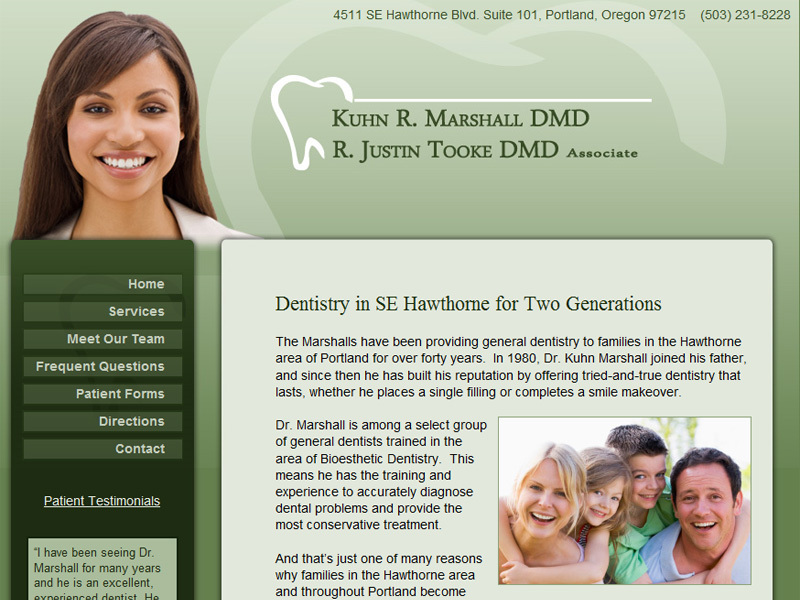 Data Supply Solutions has been creating custom web designs and websites for Vancouver, WA and Portland, Oregon companies for over 8 years now. 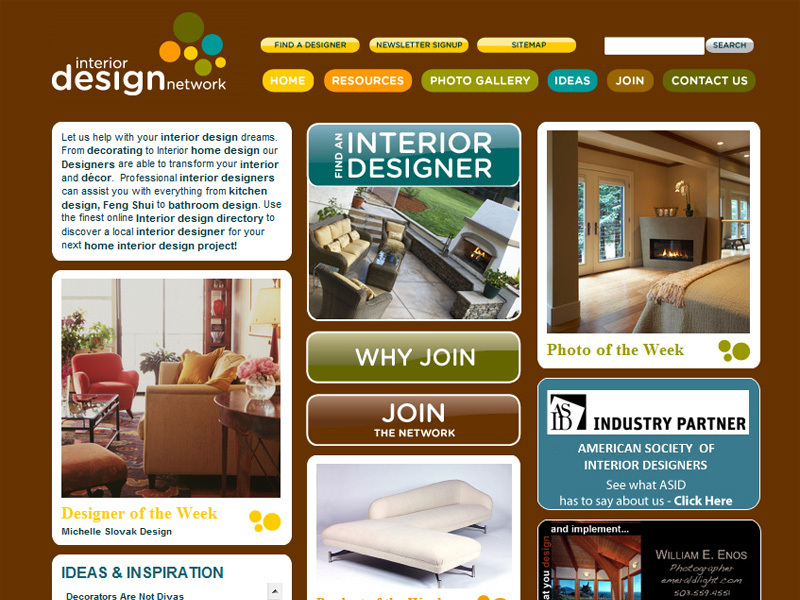 Our web designs and web solutions are custom tailored to your business needs. We take care of it all: Web Design, Web Search Engine Marketing, Database Programming, Web Copywriting, Website Maintenenace, and Domain Name Registration plus all other facets of web development. 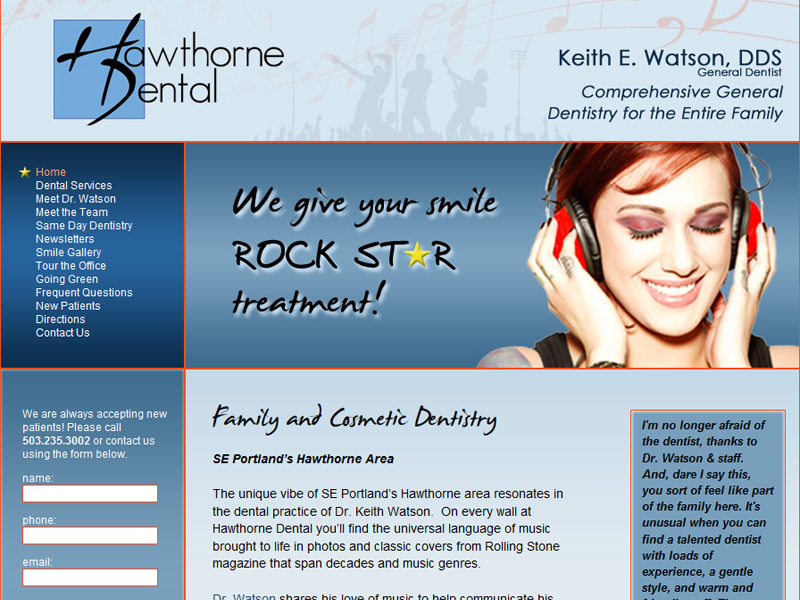 We have begun to focus on providing custom designed websites to Dentists in Vancouver WA and Portland OR. 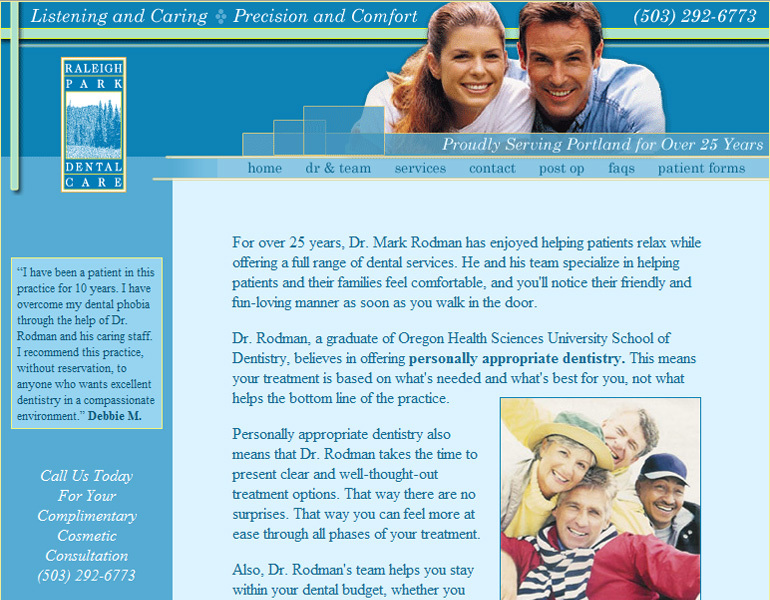 We offer 2 pricing levels of dental websites so you may choose one that fits your budget. We can also help you turn your patient forms into PDF format so your new patients can download, fill the forms by typing into the fields, print the forms, and then bring the forms with them to their first visit. 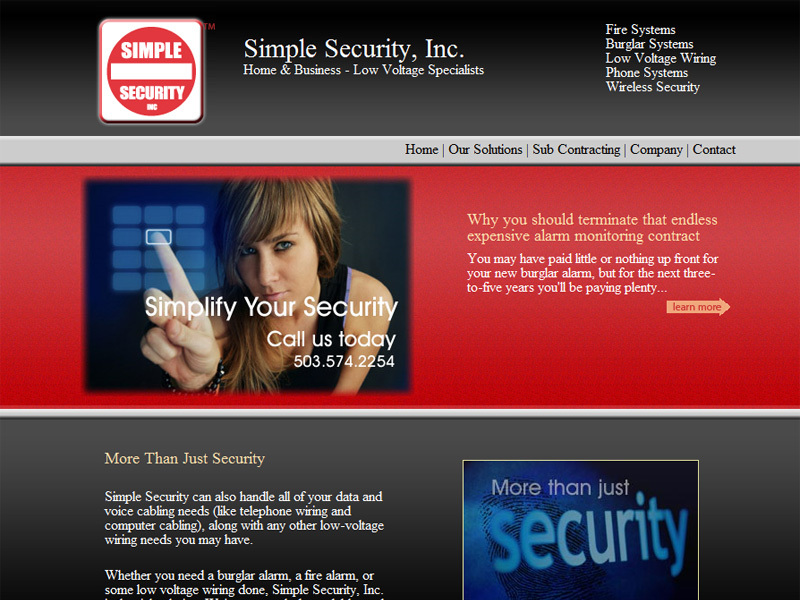 If you need a new website or want to remodel your existing website, Data Supply Solutions can help. 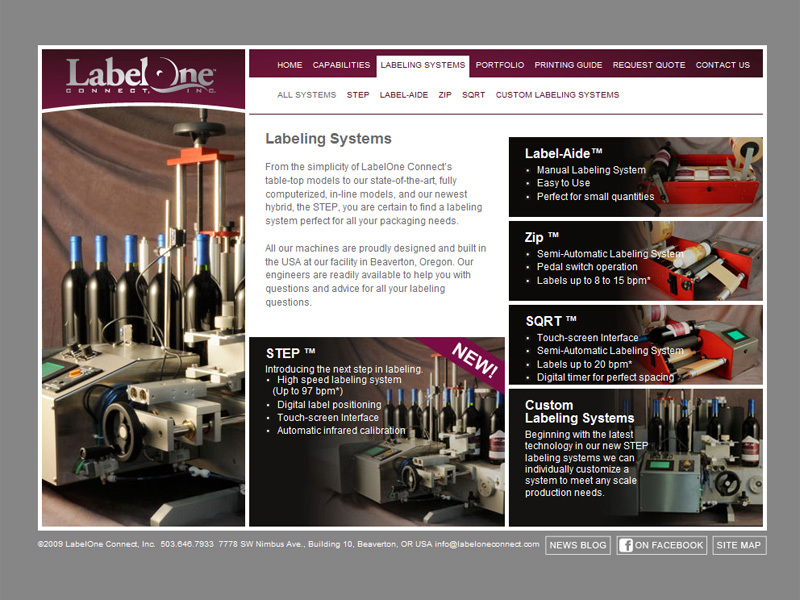 We do it all - from the small 5 page static site, all the way up to custom created database driven e-commerce solutions. That also includes everything in between: osCommerce based websites, Joomla based websites, Custom Programmed PHP & MySQL Database Driven Websites and much more. Web Designer or Web Programmer?